This article is part of our special report Looking for jobs after the crisis. Last November, the European Commission projected the highest growth rates for Europe since the eruption of the 2007-2008 financial crisis. The EU executive significantly revised upwards its forecast for 2017 and 2018, as more jobs were added. The unemployment rate in the EU is now at 7.3%. The European economy is enjoying a period of positive momentum as growth spreads across all member states, public accounts are expected to look healthier and risks are balanced for the first time in a long while, the European Commission concluded on Thursday (9 November). European countries have also balanced their public accounts. The average deficit in the EU now stands at 1.1% of GDP. But the quality of the recovery is far from optimal. For Marco Buti, director general of the Commission’s DG Economy and Finance, “the recovery remains incomplete and several features of the economic expansion remain atypical”. Europe’s economies are highly indebted, and Europeans who have jobs are compensated with low salaries. 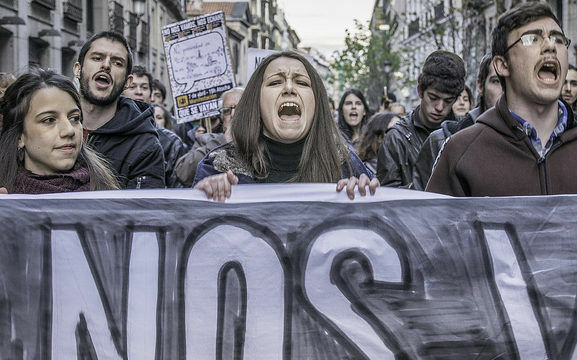 In countries like Spain, whose recovery has been praised in Europe and elsewhere, the phenomenon of the working poor is spreading. Mario Draghi, the president of the European Central Bank, has warned repeatedly over the past months about low wages, as the bank is preoccupied by their impact on low inflation. 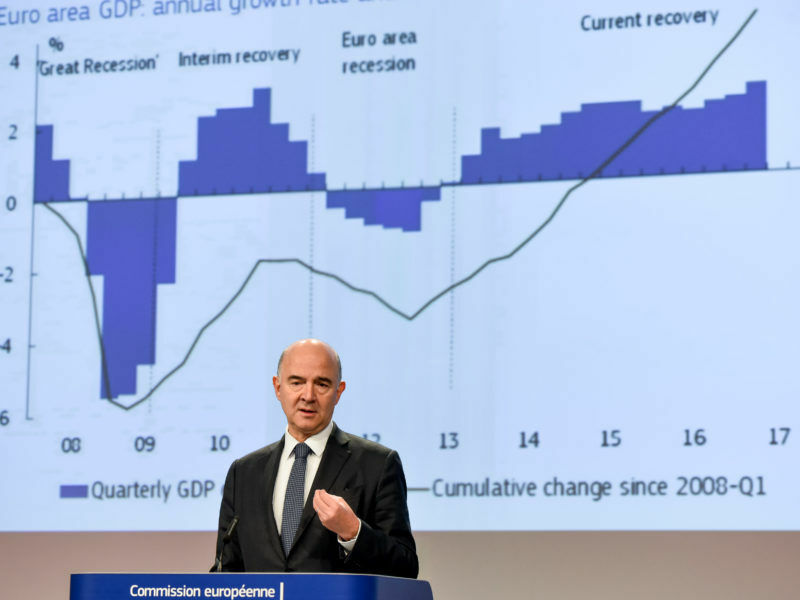 Economic Affairs Commissioner Pierre Moscovici also told reporters last November that the recovery has been “more subdued” than in past recessions because of the “sluggish” wage growth in the national economies. Low wages have been harming Central European economies since the crisis. 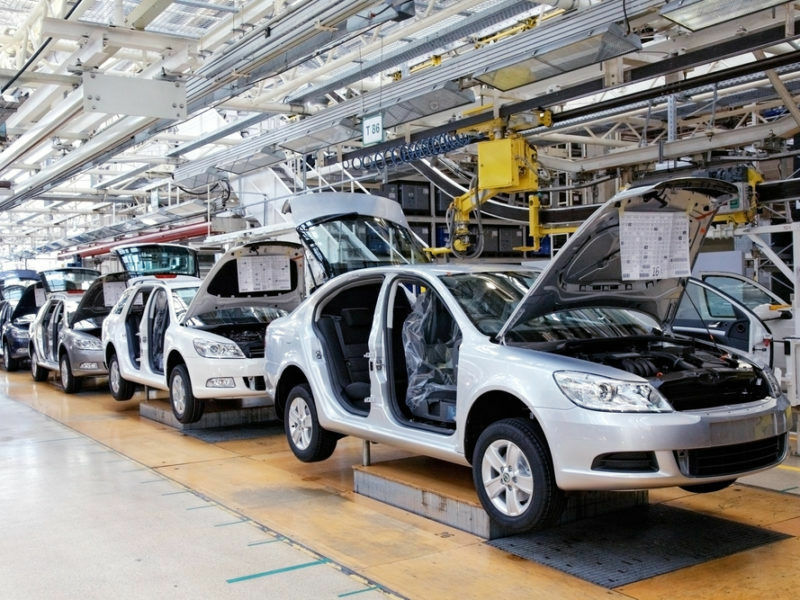 According to a recent study, salaries fell to below 30% of the German average while productivity grew steadily. EURACTIV’s partner La Tribune reports. In addition, public investment remains below pre-crisis level and still represents a low percentage of the EU’s GDP, despite the efforts made at the national and European levels, including the European Fund for Strategic Investments. And for many young Europeans job insecurity is the new normal, with low wages, partial contracts or just no opportunities. As the Commission President Jean-Claude Juncker wrote in the white paper on the future of Europe, “there is a real risk that the generation of today’s young adults ends up less well-off than their parents”. In times of growing competition and technological revolution, Europe cannot afford to lose its best educated generation. For that reason, investment in the education of young people and research will be the top priorities for the European budget for the next decade. 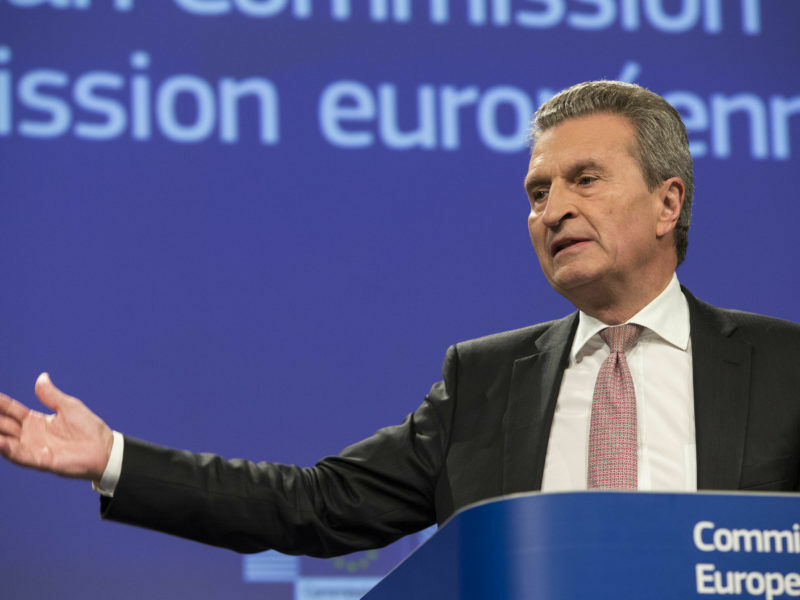 Last week, Commissioner for Budget Günter Oettinger said that Erasmus and Horizon 2020 would be the only two programmes that would not suffer any cuts in the next multiannual financial framework, the EU’s seven-year budget that begins in 2021. The emphasis on the young population and supporting investment already played an important role in the budget negotiations for 2018. Last autumn, the European Parliament succeeded in reversing €750 millions in cuts that the member states wanted to impose in programmes related to the ‘growth and jobs’ envelope. As part of the negotiations, MEPs increased by €116.7 million the funds for the Youth Employment Initiative, totalling €350 million. The Parliament and the member states also agreed on adding €110 million to Horizon 2020, the EU’s research programme, and €24 million for Erasmus. But giving more opportunities for young people, increasing the quality of jobs, better wage compensation, and returning to the investment levels registered before the crisis started would require a bigger effort from the national capitals and the private sector. Maria João Rodrigues, Portuguese MEP, and Vice President of the Social Democrats, joins EURACTIV Reporter, Brian Maguire, Over A Coffee. There is a lot at stake. For Socialist MEP Maria Joao Rodrigues, the persistent social fracture represents a long-term challenge to the stability of the EU, and it will be one of the top priorities to address over the next few years. Against the backdrop of the improved fiscal situation across Europe, the priority for the EU institutions and the member states will be reforms aiming at boosting Europe’s potential growth so the expansion can last and its fruits be shared equitably, said Buti. As part of this ‘structural reforms 2.0’ push, the Commission includes improving the functioning of the labour market and labour market participation, building better education and training systems, and improving the diffusion of technology and the completion of the bloc’s single market. But as the Director of the IMF’s European Department Poul Thomsen warned, “there are significant limitations on what Brussels can do to speed up reforms in member states”. Looking at the experience of the bailout programmes, he said that reforms would stick only if “there is a strong domestic ownership”. For him, “the current strong cyclical recovery provides the best possible economic environment” to implement such reforms. Europe cannot waste this recovery.